I hear these are really great. Great Pellets from right up the way! 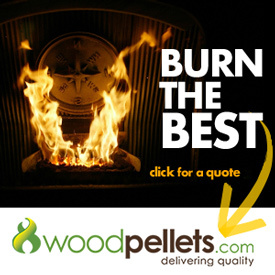 These are a fantastic softwood pellet and a must try out pellet this year.